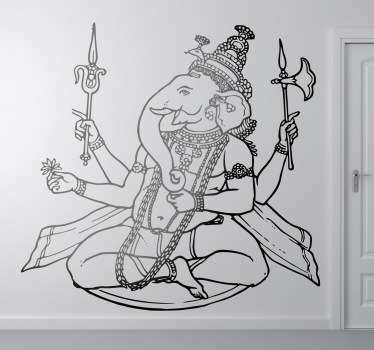 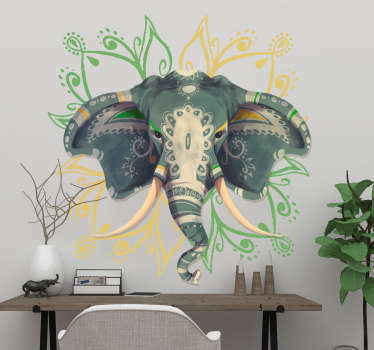 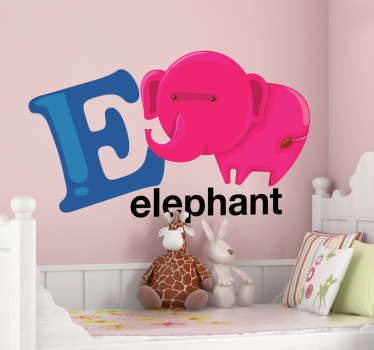 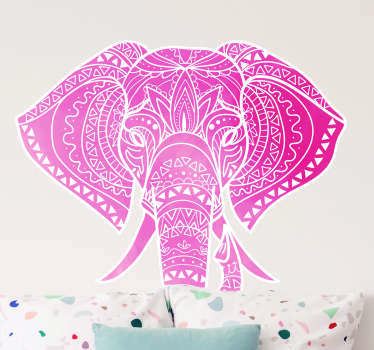 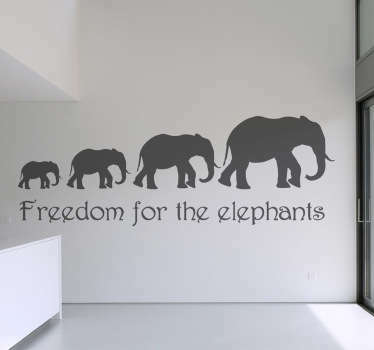 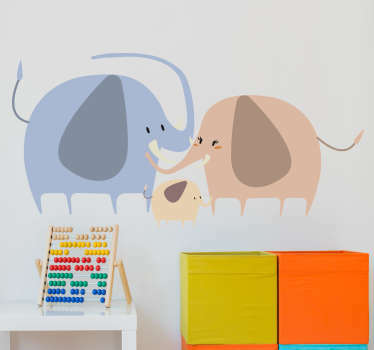 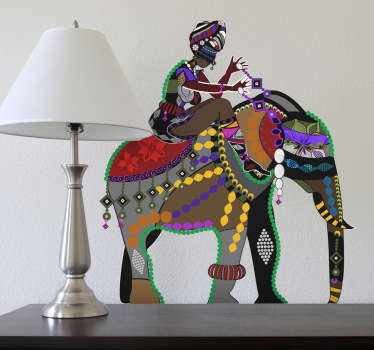 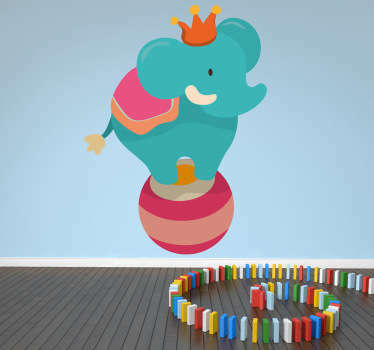 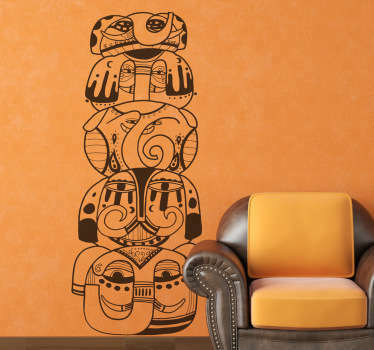 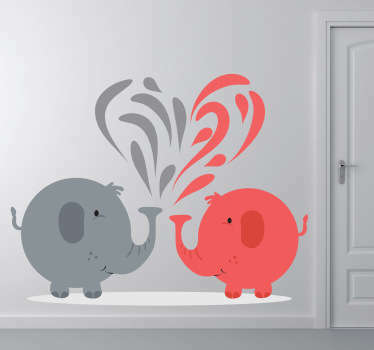 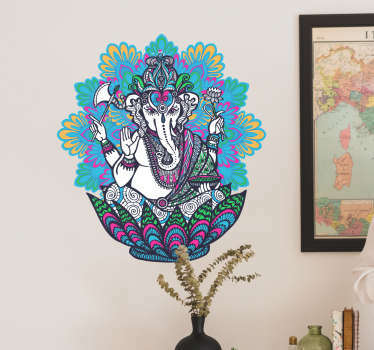 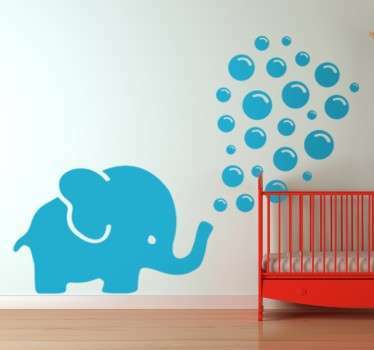 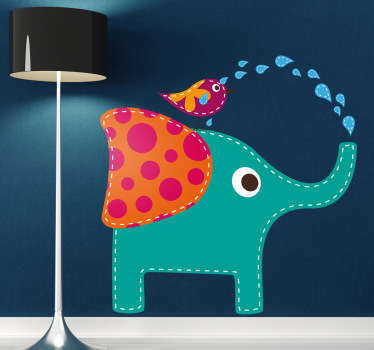 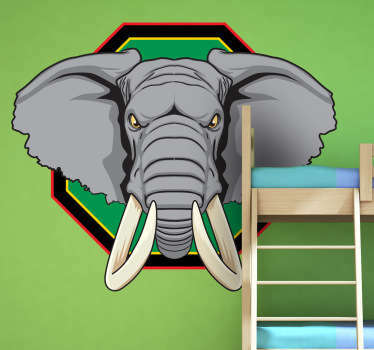 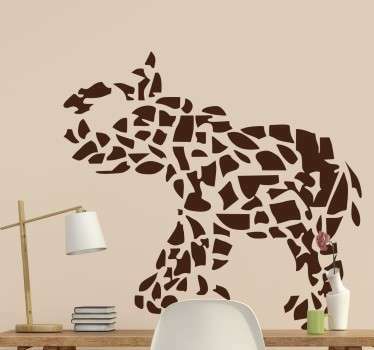 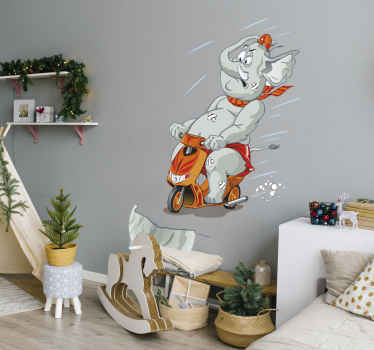 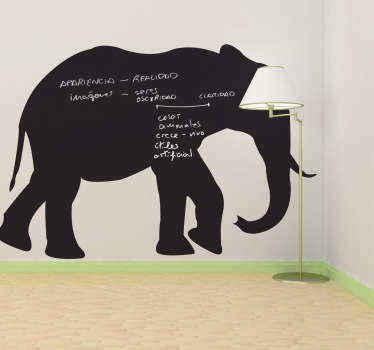 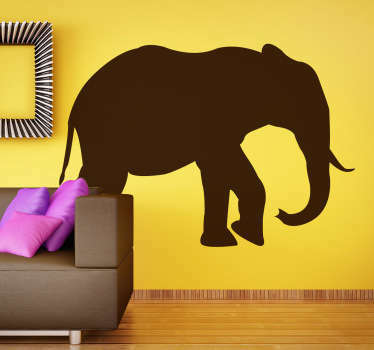 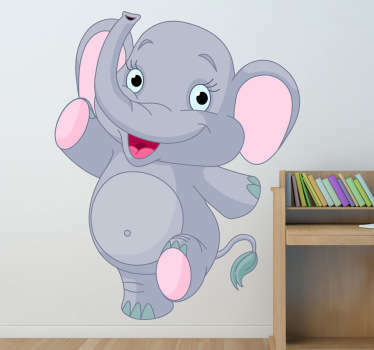 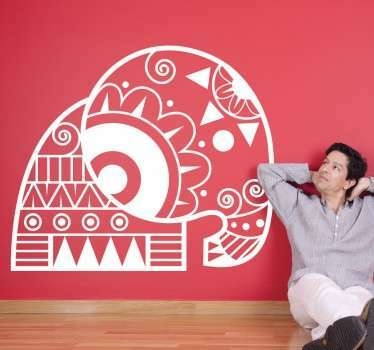 A great collection of wall art stickers with designs inspired by elephants. 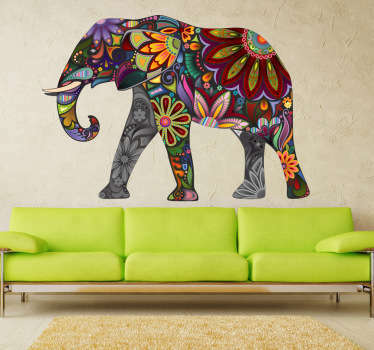 Are these incredible creatures one of your favourite animals? 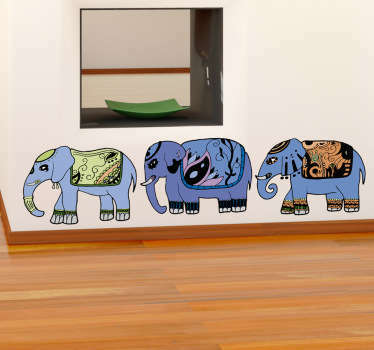 If so then why not decorate your home in a way to suit you with an elephant sticker. 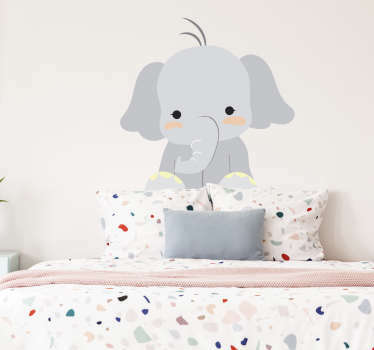 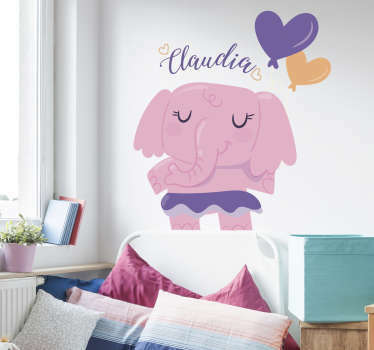 A range of elephants in different styles and colours, including fun designs that are ideal for decorating kids nursery rooms.